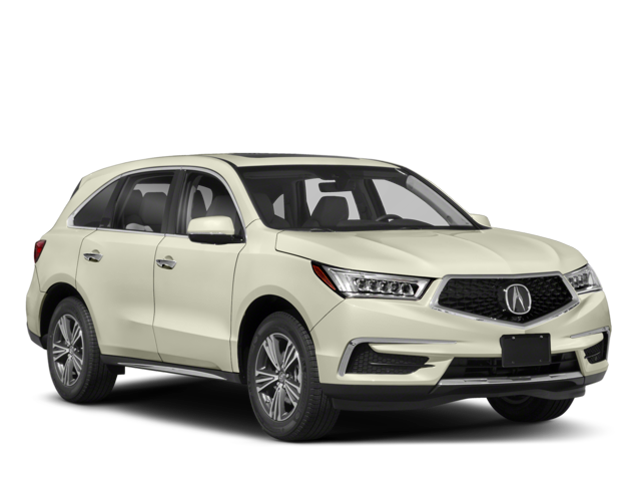 When it comes to luxury SUVs, the 2019 Acura MDX and 2019 Acura RDX are two impressive models you’ll likely want to bring home. And while they both include high-quality finishes with advanced technology, they each serve a very different purpose. 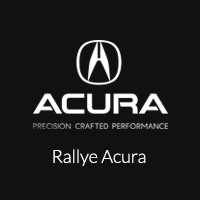 Stop by Rallye Acura to learn more! Both the Acura MDX and Acura RDX models include plenty of space for passengers and cargo while also boasting comfort and convenience features you won’t want to pass up. 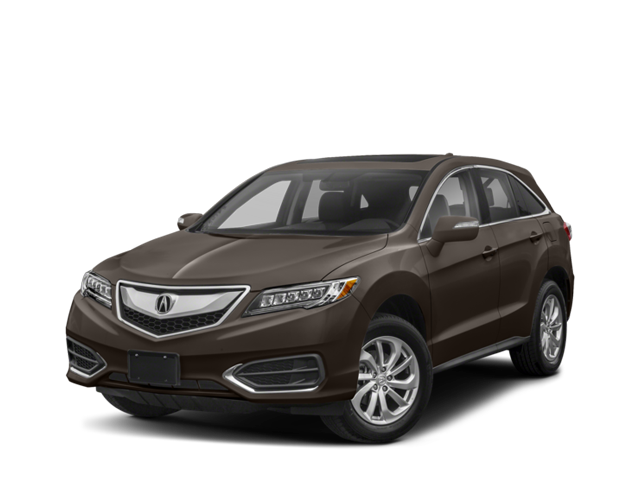 RDX: The Acura RDX model offers perforated Milano leather premium seats that are heated and come with a 16-way power driver’s seat. Ventilated seats are also an option as well as heated rear seats. The 60/40 split rear seats also give you access to up to 58.9 cubic feet of cargo space. MDX: The Acura MDX also offers Milano leather seating with 12-way power driver’s seat. Heated front seats are standard while ventilated front seats and rear heated seats are optional. With the seats folded flat, you’ll have access to up to 68.4 cubic feet of cargo space. Hit the Manhasset roads with the information and entertainment you need thanks to the technology features found in both the RDX and MDX models. When you’re ready to upgrade your Garden City drive with a new Acura SUV, stop by Rallye Acura to find out which is best for you. Both models are equipped with interior features and technology that are impressive, as well as P-AWS and AcuraWatch. Learn more about these models when you visit Rallye Acura near Glen Cove today. You can also compare the MDX vs. Audi Q7 for more info.